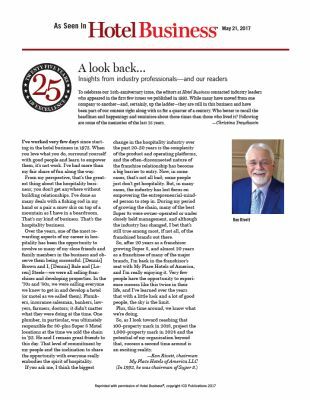 As the new year begins to unfold, My Place takes a look back at 2018! 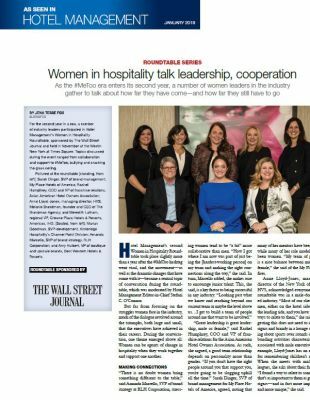 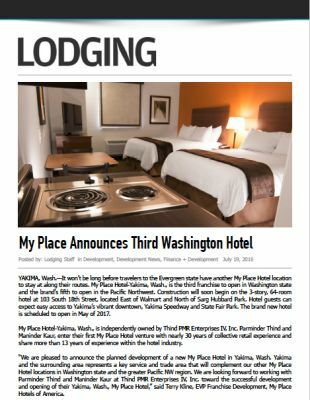 For all Press Releases from My Place Hotels please visit the Press Room Blog. 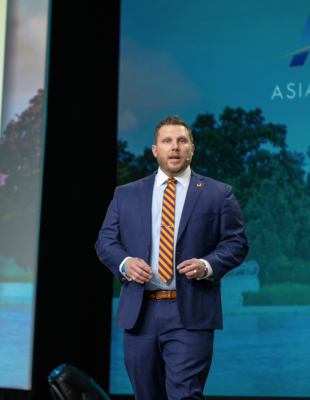 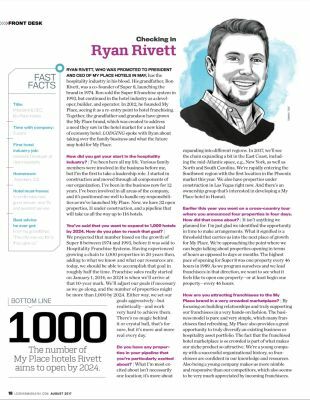 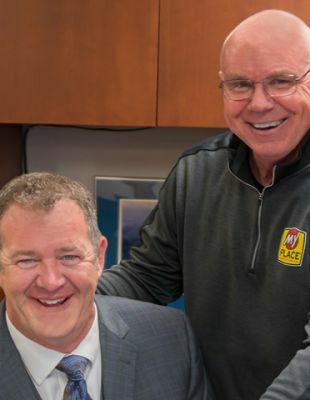 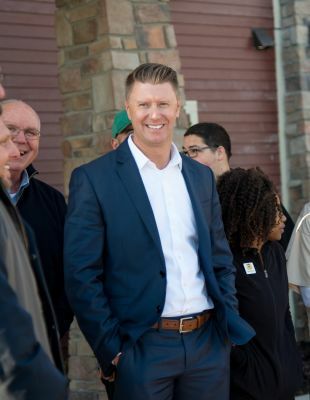 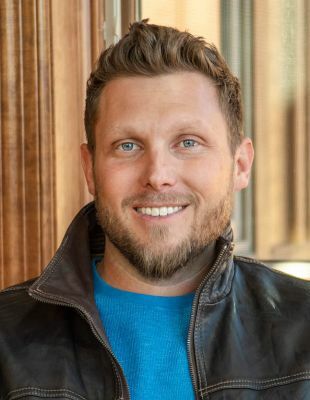 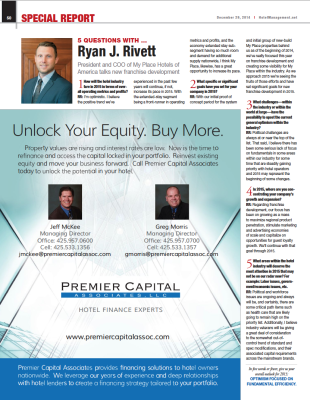 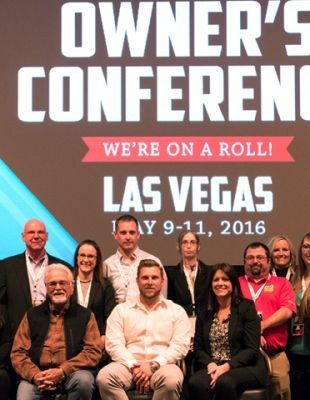 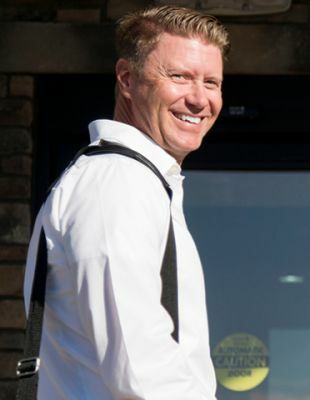 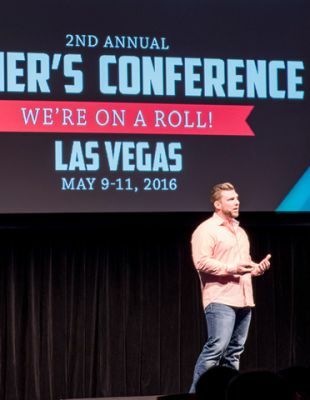 Eric Myers Appointed VP of Franchise Sales & Development! 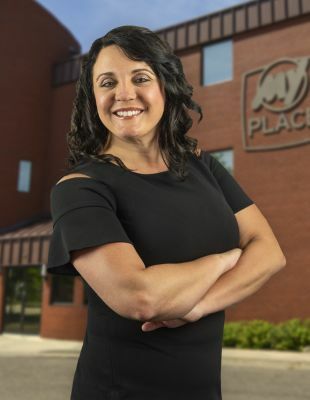 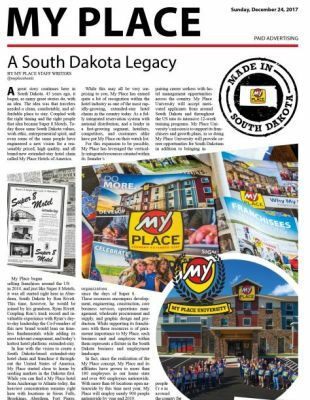 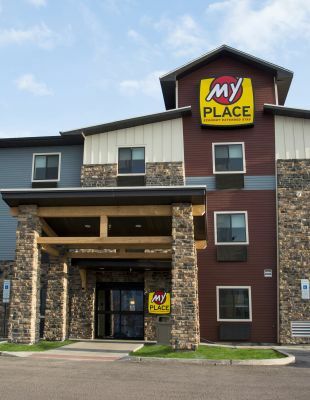 Two Des Moines Area My Place Hotels Coming Soon to Altoona and Ankeny! 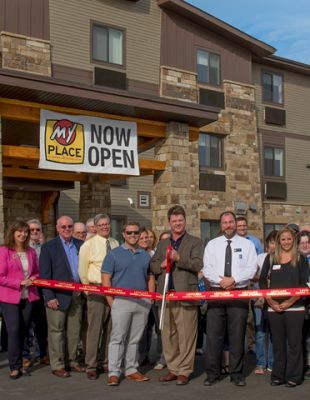 My Place Hotel-Marquette, MI is Now Open! 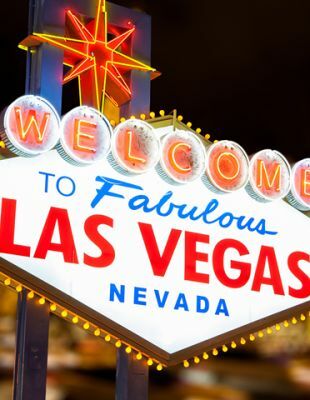 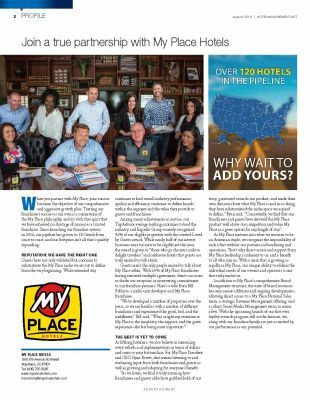 My Place Hotel - North Las Vegas, NV Coming Soon! 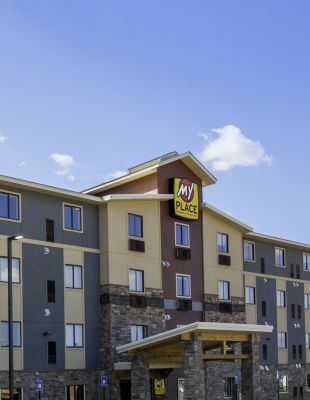 My Place Hotel-Boise/Meridian, ID set to debut in April! 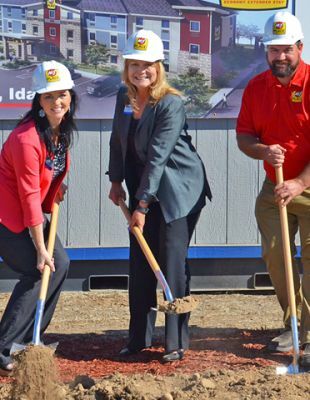 Construction Commences in Twin Falls, ID! 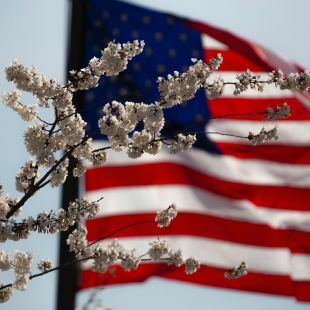 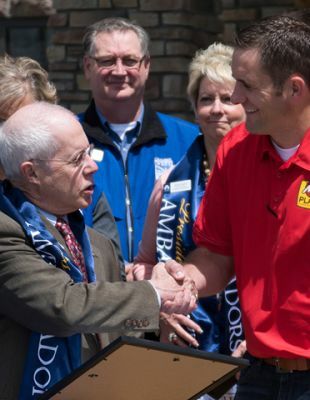 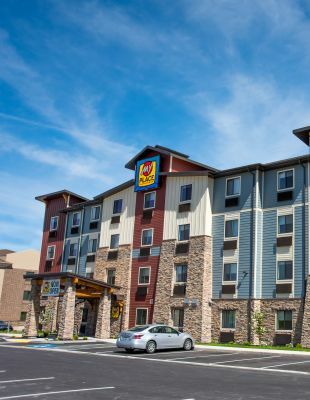 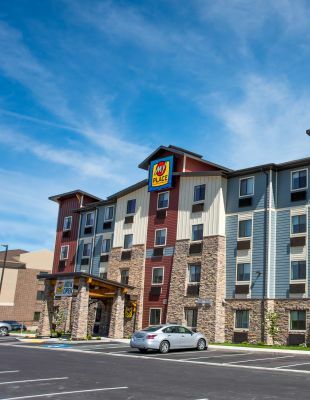 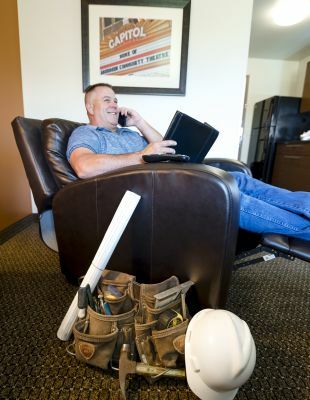 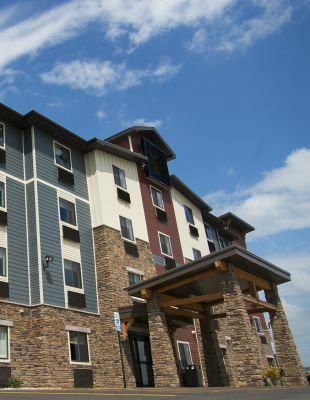 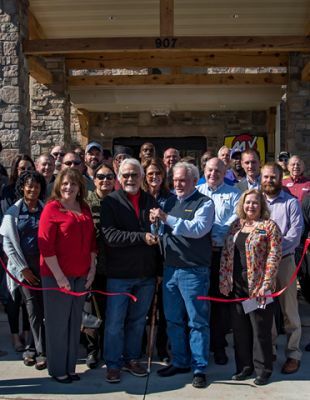 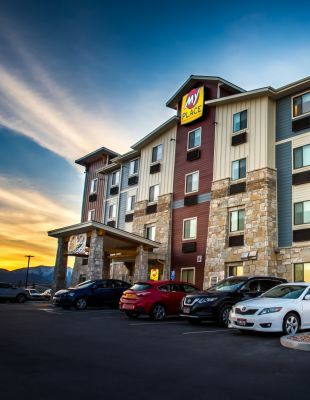 America's 30th My Place hotel opens in West Jordan, UT! 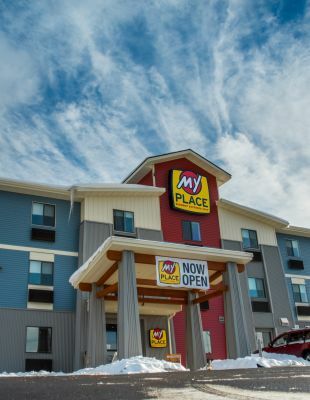 My Place Hotel-Ketchikan, AK is now open! 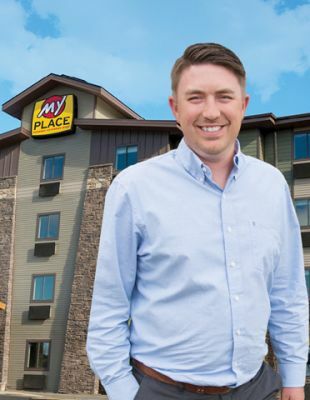 My Place Hotel-Marquette, MI to debut in Michigan in March 2017! 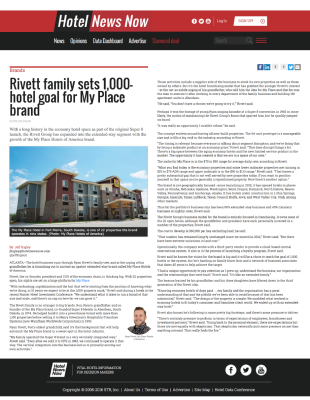 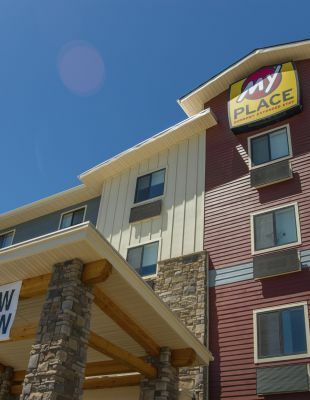 My Place Hotel-West Jordan, UT to Open Q1 2017! 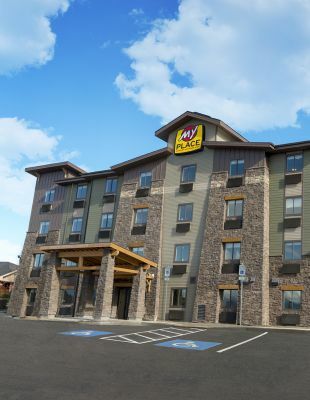 Update: My Place Hotel-Ketchikan, AK Coming Soon! 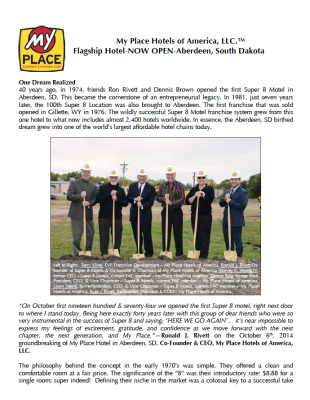 US Expansion Continues: My Place Hotel-Council Bluffs, IA is COMING SOON! 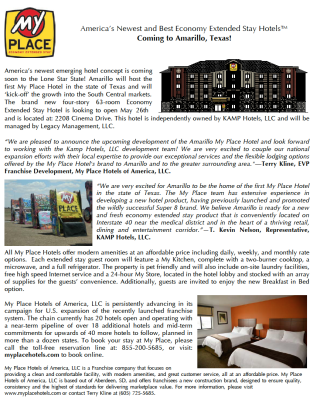 US Expansion Continues: My Place Hotel-Nashville/Lebanon, TN COMING SOON! 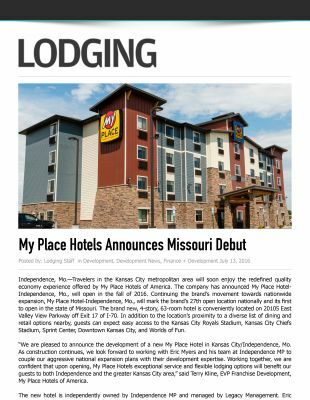 My Place Hotel-Kansas City/Independence, MO is NOW OPEN! 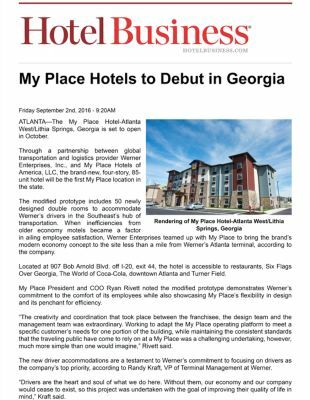 My Place Hotel-Atlanta West/Lithia Springs, GA is NOW OPEN! 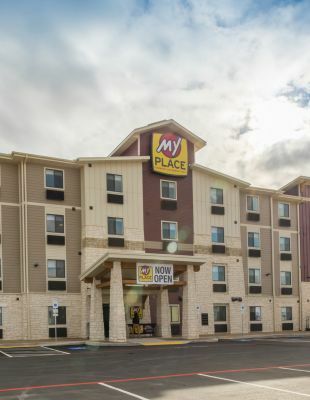 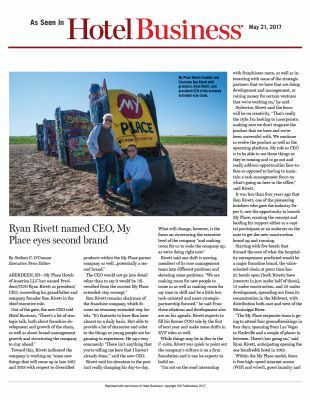 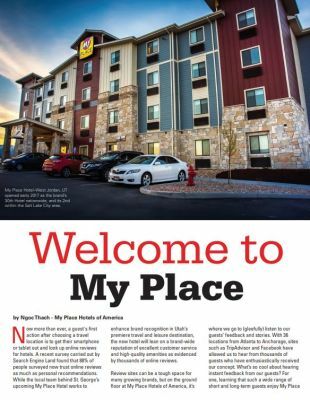 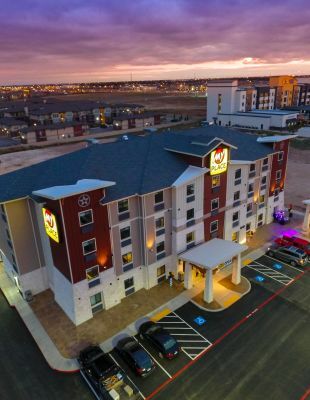 My Place Hotel-Lubbock, TX is Now Open! 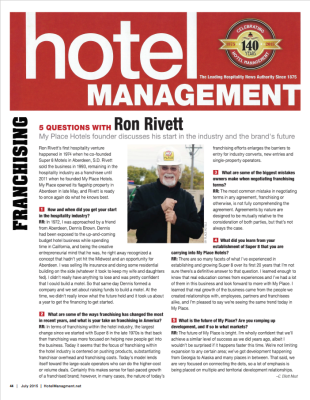 Hotel Management - Progress you can see! 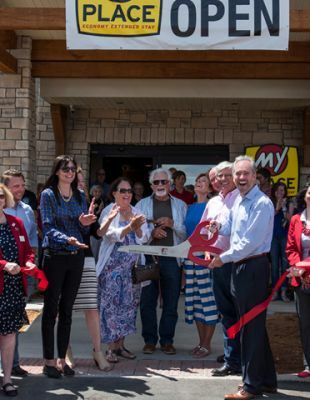 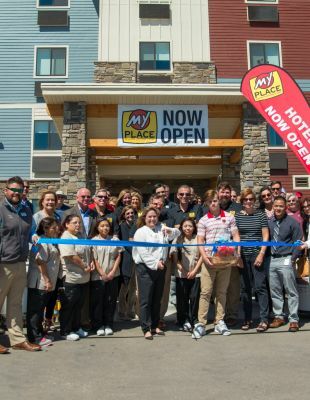 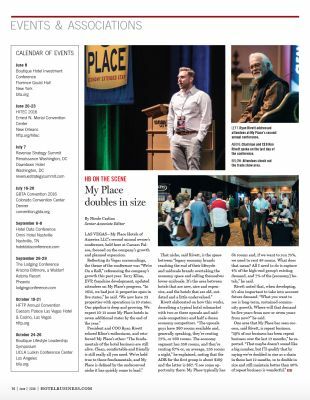 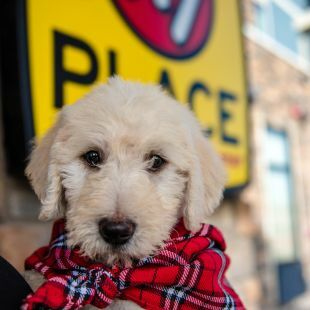 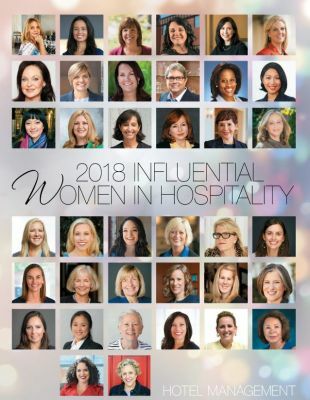 My Place Hotel-Loveland, CO Celebrates Grand Opening! 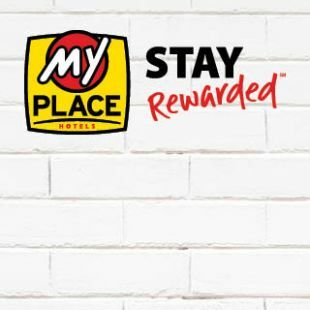 My Place Hotel-Atlanta West/Lithia Springs, GA Coming Soon! 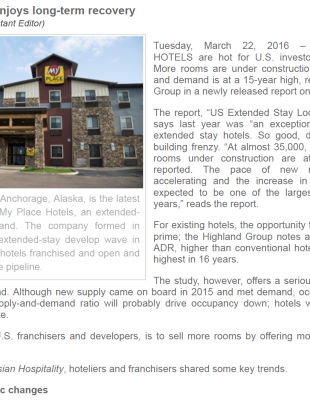 Hospitality Net - My Place Hotel-Ketchikan, AK Coming Soon! 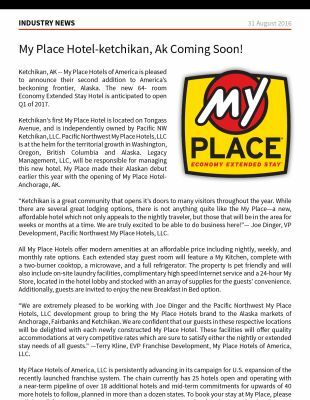 My Place Hotel-Ketchikan, AK COMING SOON! 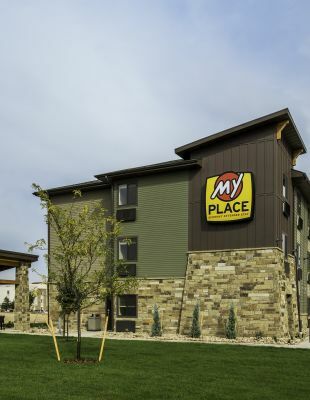 My Place Hotel-Loveland, CO is NOW OPEN! 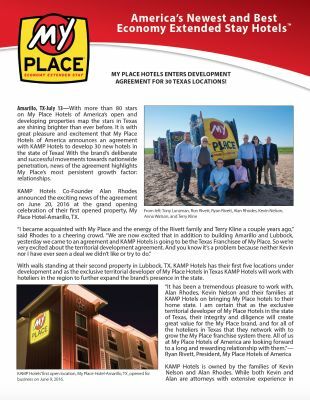 US expansion continues: my place hotel-lubbock, tx coming soon! 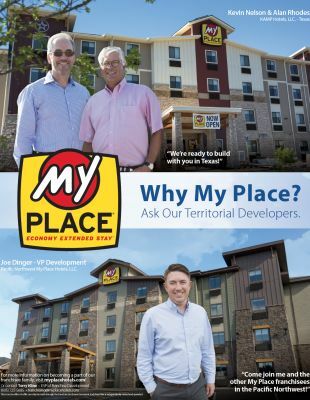 My Place Hotel - West Jordan, UT Coming Soon! 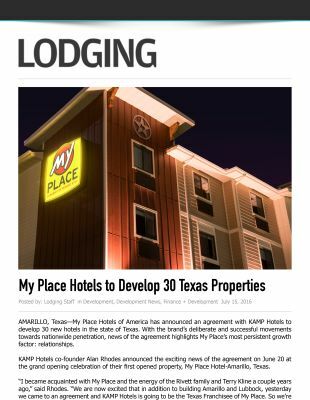 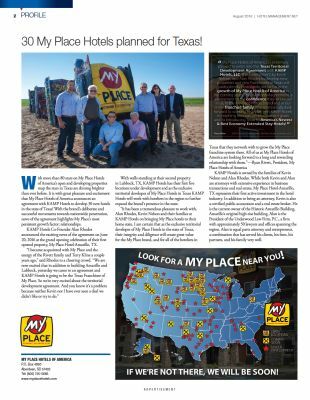 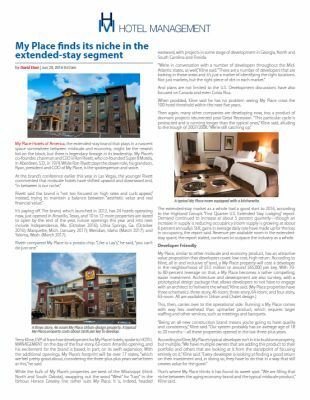 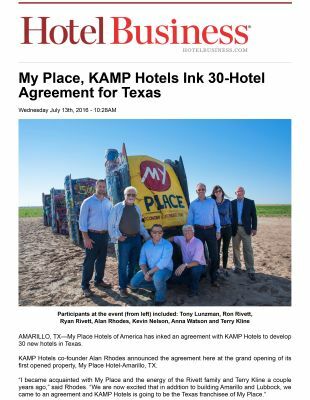 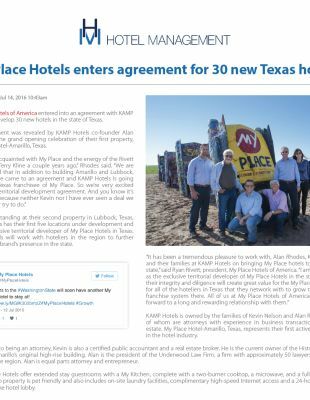 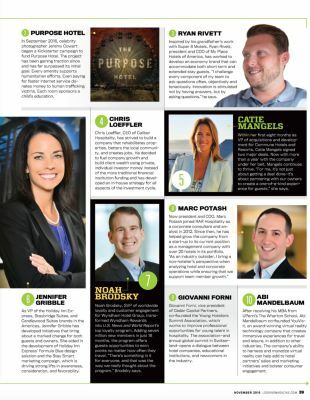 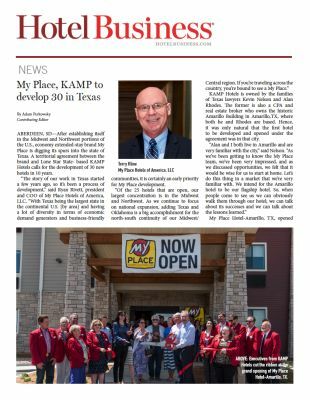 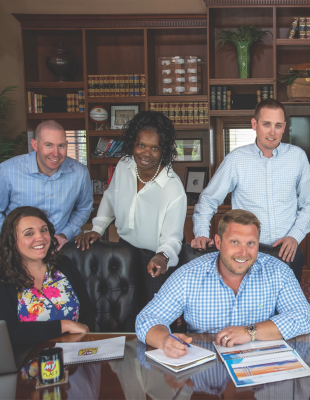 My Place Hotels Enters Development Agreement for 30 Texas Locations! My Place Hotel-Yakima, WA Coming Soon! 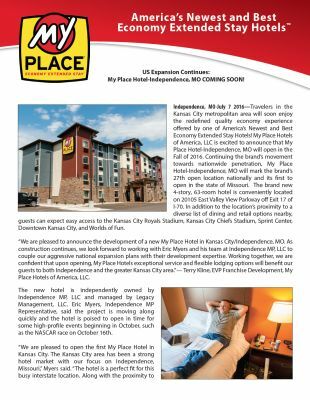 Update: My Place Hotel-Independence, MO Coming Soon! 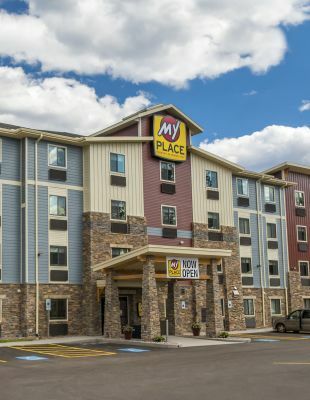 My Place Hotel-Meridian, ID Comings Soon! 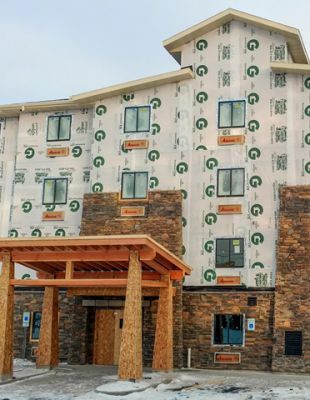 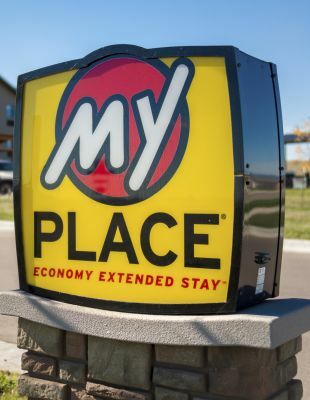 My Place Hotel-Twin Falls, ID Coming Soon! 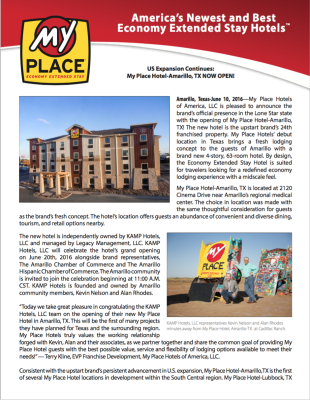 My Place Hotel-Amarillo, TX to Open Soon! 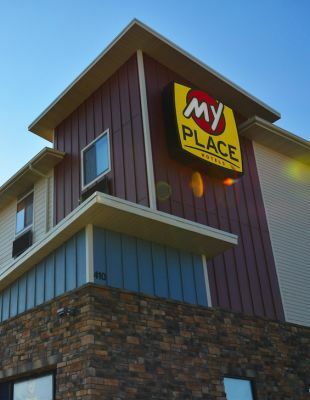 My Place Hotel-Marquette, MI Coming Soon! 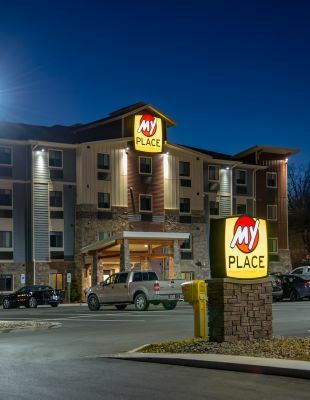 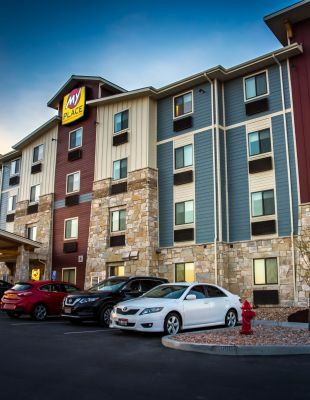 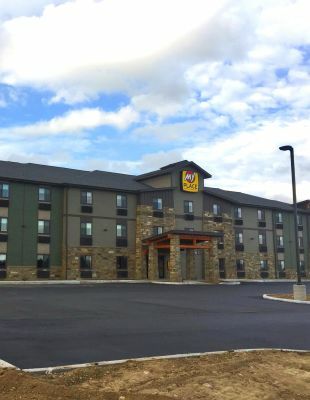 My Place Hotel-West Valley City, UT: Now Open! 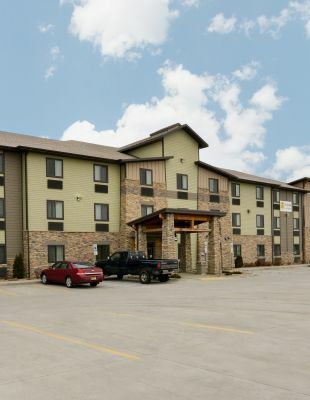 Kansas City/Independence, MO Coming Soon! 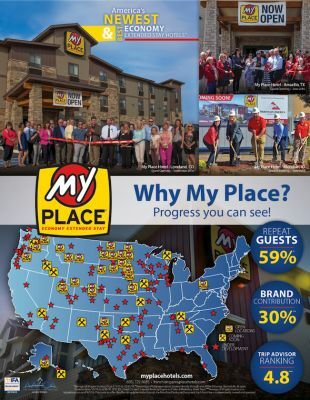 My Place Hotel Loveland, CO - COMING SOON! 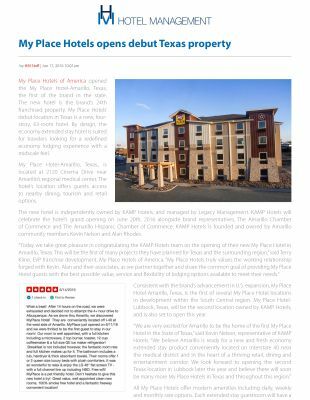 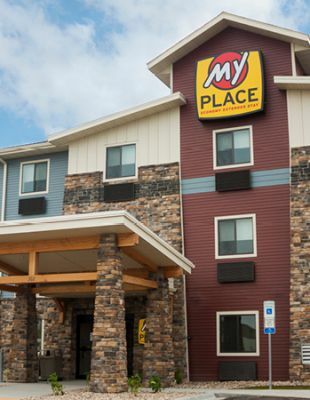 My Place Hotel-Anchorage, AK: NOW OPEN! 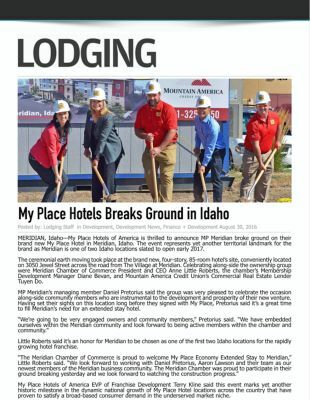 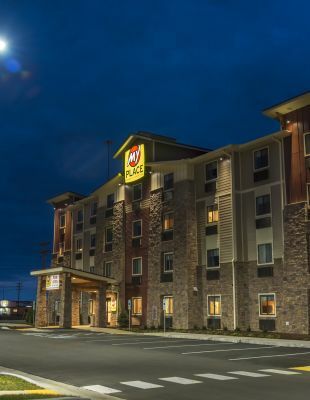 My Place Hotel-Bend, OR: NOW OPEN!